Today we’re gathered at the Bently Reserve for the first day of the Twilio Conference. Keynotes kick off at 9am, and we’ll be hearing from Twilio CEO Jeff Lawson, as he shares the state of all things Twilio and announces where we’re headed. Day 1 will end with Hack Night, a late night hackathon featuring awesome prizes and old school video games. Steve Martocci of GroupMe will share the story of the company he helped take from proof-of-concept at TechCrunch Disrupt NYC in 2010 to acquisition by Skype a year later. Kyle Roche will be showing off RingDNA, the Twilio-powered Dreamforce hackathon winner he built for DemandResults. RingDNA is a call tracking solution that integrates with Salesforce CRM. Ron Conway of SV Angel has been an angel investor for 15 years, and is often referred to as a “super angel” and “The Godfather of Silicon Valley” (literally, a book has been written about it!). He will talk about the power of innovation, the pull of entrepreneurship, and how to turn your startup ideas into reality. Dave McClure of 500 Startups has been geeking out in Silicon Valley for over twenty years, and has worked with companies such as PayPal, Mint, Founders Fund, Facebook, LinkedIn, SlideShare, Simply Hired, O’Reilly Media, Intel, Microsoft, and Twilio. Years ago he did real work like coding or marketing or running conferences, but these days he mostly does useless stuff like sending lots of email, blogging, and hanging out on Facebook and Twitter. Not only will we be featuring thes fabulous keynote speakers, there are also 18 breakout sessions. 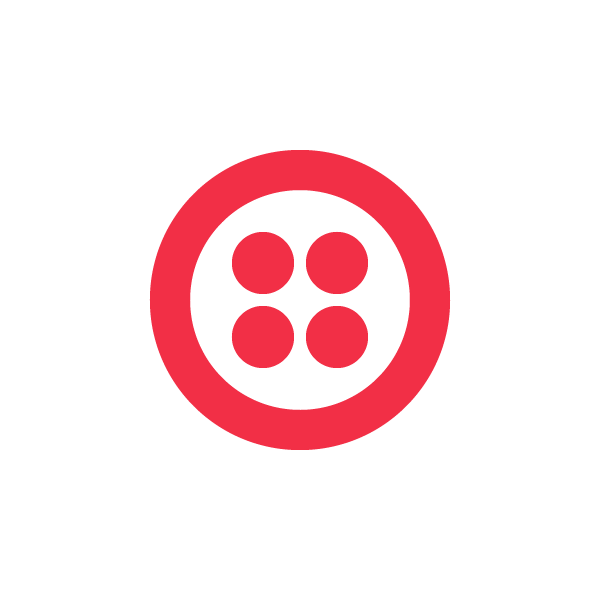 These include Twilio 101 – hands-on introductions to each Twilio product – and a range of sessions focused on the technology and business of building great apps that make money. If you can’t join us, never fear. The entire conference is being recorded on video and you’ll be the first to know when these recordings become available. To see a full rundown of who will be speaking and when, check out the Twilio Conference schedule.